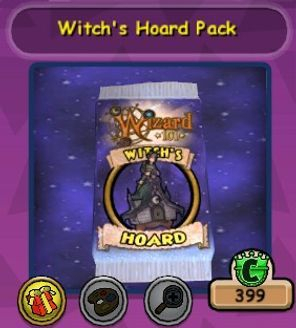 New Witch's Hoard Pack has arrived in the Crown Shop! 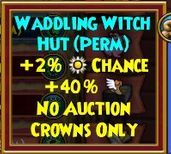 399 crowns will get you neat of stuff like a new witch hut mount, tons of pretty neat Polarian furniture, even a Polarian music player. But my favorite was the Pinoguin furniture who are actually live chars that dances and celebrates. 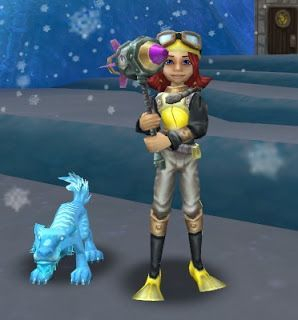 Thanks to Calamity Pixieshade & Nathan Shadowmancer for helping me with some of the gear stats pictures! 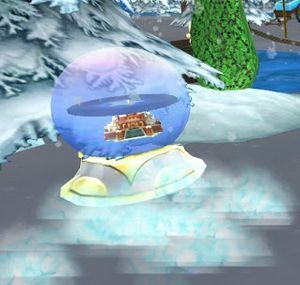 The brand new Waddling Witch Hut is an *Epic* mount that you can have the chance to win from the new hoard pack! This pack offers a bonus 2% Power pip chance! Neat! You can have the Pingouins dancing and showing off their style within your homes! Be warned, a lot of the furniture are no auction at the moment. Gear in the Witch's Hoard Pack. Scuba Diver outfits!